One of the good things in life is that sometimes we’re successful in spite of being our own worst enemies and shooting ourselves in the foot over and over again. I see a lot of entrepreneurs making some basic social media mistakes that are easily avoided entirely, and that are costing them quite a bit of money. In the worst case scenario, if you’re like them, you can give potential customers the mistaken impression that you are out of business. 1. They aren’t consistent. If they go for months and months without posting, they can confuse people about who they are and what their business is about, and leave everyone wondering if they’re still in business. What to do instead: Update the post at least once a month, or use a scheduler such as Buffer to schedule your posts ahead of time. Not sure what to post? Check out my guide on social media posting to get some ideas. You don’t have to be perfect, but you do have to be consistent. Not ready to keep posting regularly? Then consider deleting your page. 2. They try to sell too hard. They post constantly about their business, and try to sell to everyone they meet. Problem is, people generally don’t appreciate being at the other end of a sales pitch. What to do instead: Post a sales post about once every 8 or so posts. That means you need to come up with other content. Try testing different sorts of posts to see what gets the best reaction from your audience. 3. They don’t build relationships. All things being equal, people will buy from those they know, like and trust. The relationships that entrepreneurs build will be vital to business. What to do instead: Get to know people by name. Comment on their pages. Meet people for coffee or talk on the phone and find vital partnerships for your business. The more you talk to people and build connections, the better your business will do. Build those and your business will thrive. 4. They don’t play it like a long game. Social media is not a fast thing. 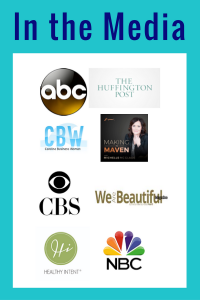 Building a following and getting clients for your business does not happen overnight. It takes time to tell your story and build relationships. If you expect to get clients instantly, this is not going to work for you. What to do instead: Start small and build up from there. Take the opportunity to build a lot of relationships. Keep your day job and keep plugging away at it until you make enough money to transition out. 5. They spam friends and people who aren’t friends. People come online to be social, and hang out. They may decide to buy, but they never, ever come online to be sold to. I get messaged by people constantly who I’ve never had any interaction with, and no relationship with, who want me to buy from them, join their team, etc. It is a huge turnoff. What to do instead: Be of service. Talk to people at least a few times before you ask them to buy. Accept “no” for an answer, and understand that usually means “not right now”. They may come back at a later date to buy from you. 6. They use tricky means to get people into their Facebook Groups. A VIP group is a beautiful thing. Adding all of your friends to your VIP group? Sometimes they run parties that require the people attending the party to be added to someone’s group to participate. Adding people to a group without their consent generally annoys them and constitutes a social media faux pas. What to do instead: Message people to ask them to join your group. More often than not, they are happy to be asked. Invite people from your business page, and check out my guide on how to build a Facebook group. I built my group of over 55,000 members without ever adding a friend who didn’t want to be added. You can do the same. 7. They create a Facebook account that is in their business name. Facebook Terms and Conditions do not allow you to create an account as a business. What to do instead: You need to create an account as an individual, and then create a business page. Yes; I understand that you won’t get as much engagement as you might from a personal page. Instead ask business associates to comment on your posts to help build engagement and traffic. 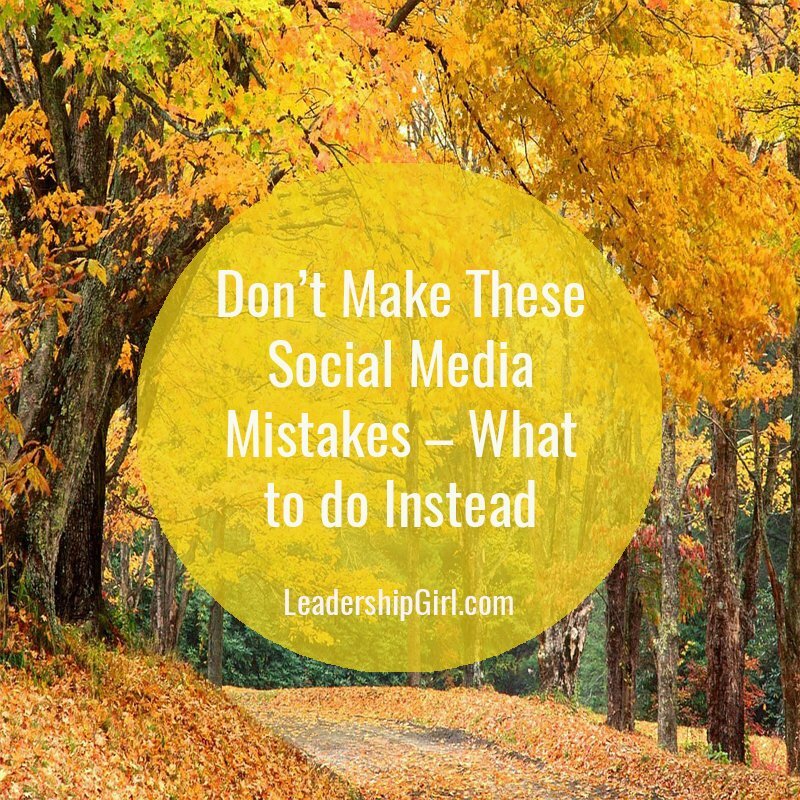 There are so many unwritten rules on social media that you can easily trip over them. Know that if you approach social media with an eye towards being a good social person, you will have great success with your business. Post content, see what resonates, and post more of the good stuff.